Nuts are nature&apos;s perfect snack - they are compact, filling, and versatile. 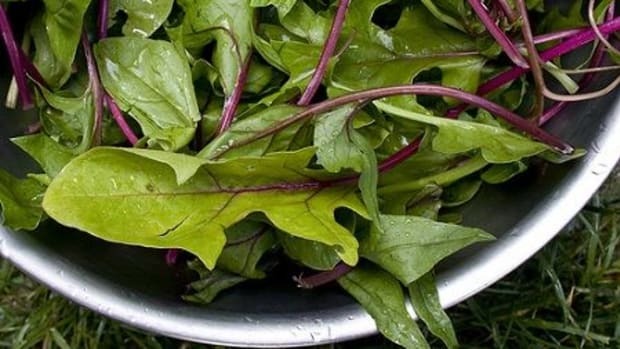 However, when it comes to eating for your health, you may be wondering about the benefits. 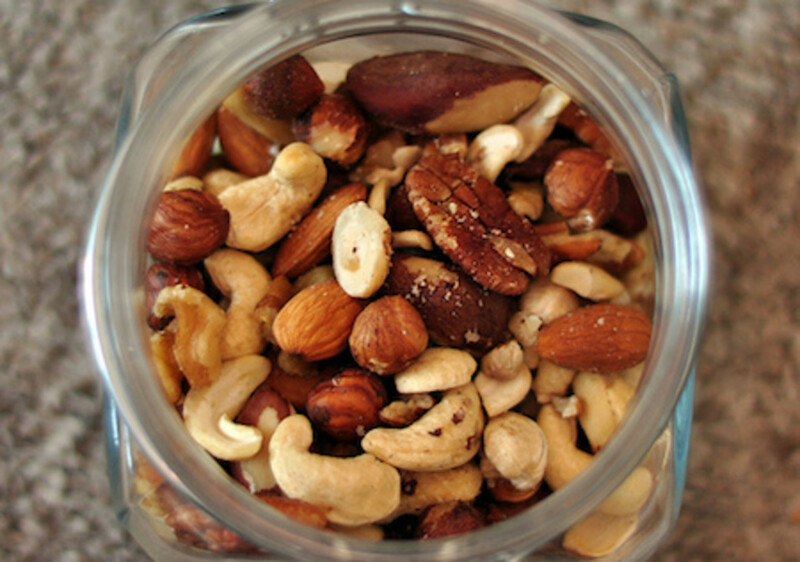 The following 5 reasons are why nuts are musts in the diet. 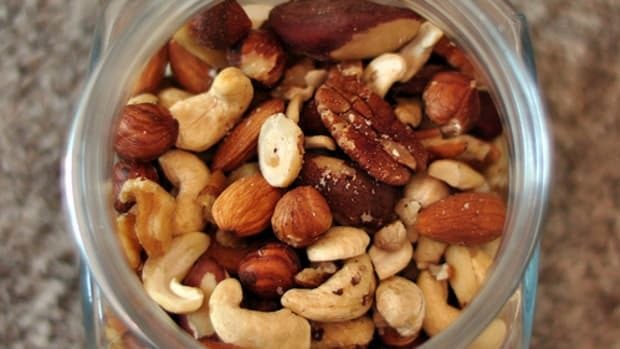 Be reminded, however, that nuts pack in the fat and that there is a limit to how much you should enjoy, or else their incredible health benefits will pale in comparison to the overload of fat and density. Stick to a handful at a time. 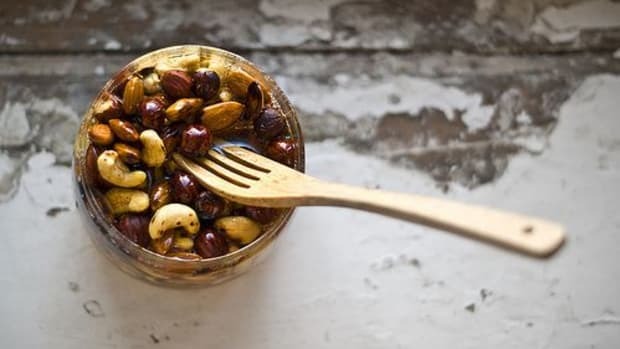 Additionally, nuts retain most of their nutritional properties when they are raw, soaked and sprouted and will be able to offer you the following 5 benefits more effectively if consumed in such a state. 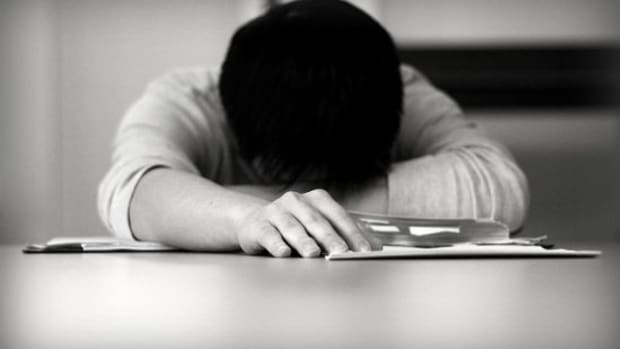 It has been shown that long-chain omega-3 fatty acids support brain function and structure in older adults. 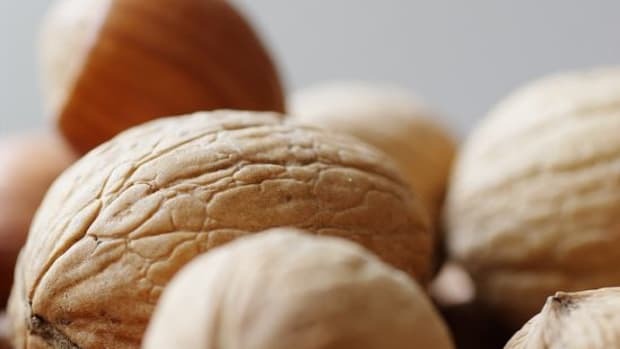 While many nut options strike a omega-3:omega-6 ration largely in favor of omega-6, walnuts and butternuts provide a sufficient amount of omega-3 fatty acids so that you maintain a balance in your body. Nuts are known for their contributions to cardiovascular health and are an indelible part of a heart-healthy diet due to good fats - monosaturated and polyunsaturated - that help to lower bad (LDL) cholesterol levels. 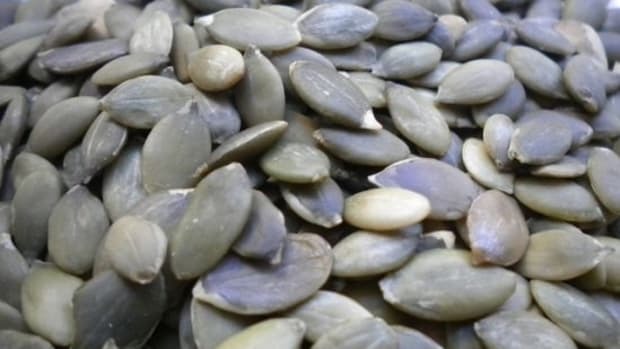 They are also rich in omega-3 fatty acids, which have been shown to prevent sudden cardiac death. Nuts additionally provide a source of l-arginine, a substance long linked to managing cardiovascular health with its complex antiaggregatory, anticoagulatory and profibrinolytic effects. Meanwhile, vitamin E, which is prevalent in nuts, helps to prevent heart disease by widening blood vessels and thereby preventing clots. Nuts are chock-full of protein and are dense in texture, so they provide a high level of satiety. One ounce of almonds boasts 6 grams of protein. This keeps you satisfied for longer so you don&apos;t go off munching on more food and ultimately taking in more calories. These are energy and nutrient dense foods and, if consumed in moderation, can complement a weight loss regimen effectively. Again, stick to no more than a handful at a time. Nuts also contain fiber, which helps to improve digestion and shepherd wastes out of your body so you tummy is tauter and your body thinner. 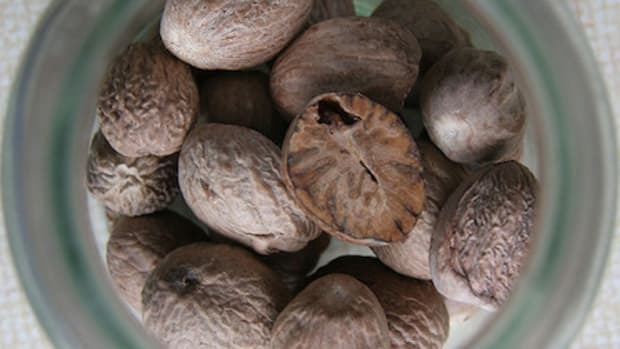 Walnuts, pecans, pistachios, and chestnuts are particularly high in vitamin A, which is critical in fighting infectious diseases and improving immunity. 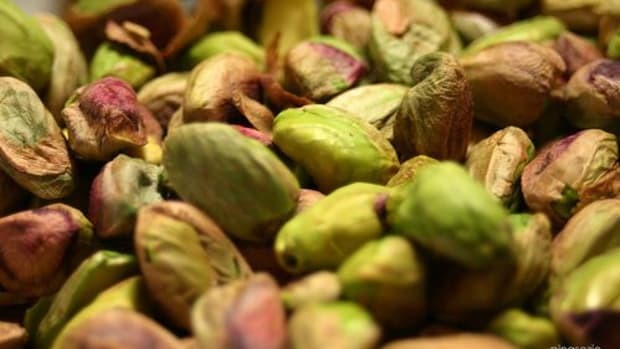 Of all nuts, pistachios take the cake when it comes to vitamin B6. The vitamin is claimed to balance hormones and alter the course of diseases that are affected by steroid hormones, such as breast and prostate cancers. This is good news for women who encounter problems when their periods come around. Another perk of pistachios: they are the only nut to contain reasonable levels of lutein and zeaxanthin, antioxidants that protect the eyes as well. We're Nutty for Nuts... Are You?